100 years ago Amy & Floyd Verrill established their dairy farm on this land with a herd of 30 cows. 2 generations later we continue to celebrate their accomplishments. 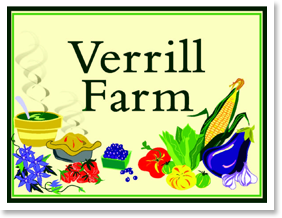 From putting fresh milk on your table, Verrill Farm has evolved to growing crops from asparagus to (green) zebra tomatoes for tables in Concord and beyond. We invite you to join us in celebrating our first 100 years at 4 special seasonal events. 1. Buyer demand is strong. If you sell now, you may experience multiple offers! 2. There is less competition. The sooner you list, the less competition you'll have! 3. Now is the time to move up. 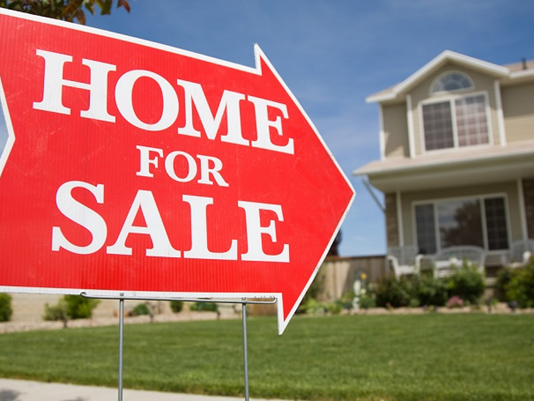 If you’d like to move up to a bigger or nicer home, now is the time to do it, before prices or mortgage rates increase. 4. It’s time to move on. Do you want to grow your family? Do you want to relocate to a better neighborhood, or be closer to your aging parents, or your job? 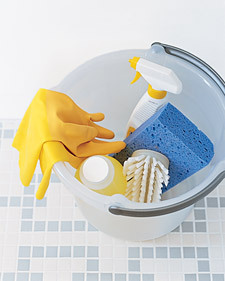 Do you want to downsize and live a simpler life? Always keep the reasons you want to sell in mind! 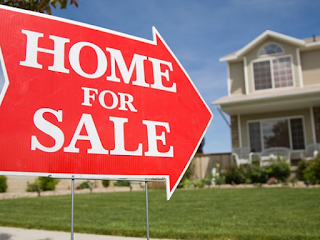 As your Lexington real estate agent, I am here to answer guide you through the entire home-selling process. Many homeowners tend to wait until spring to list their homes in the Lexington real estate market, so get a head start and contact me today!